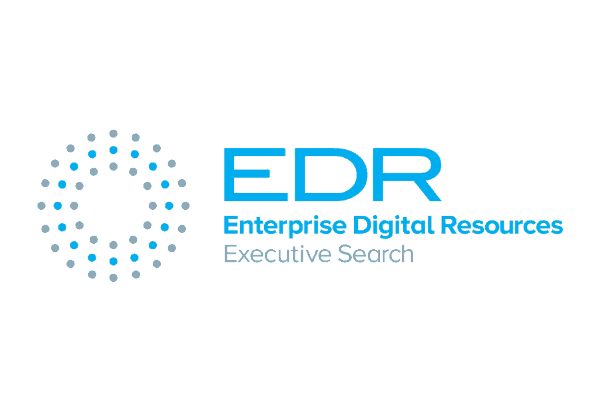 Enterprise Digital Resources (EDR) is an experienced, reliable and passionate recruitment company, delivering high quality candidates straight into your business environment to ensure high end results exactly when you need them. The digital revolution continues to develop at pace, with the upcoming 2-3 years seeing the next phase of its evolution. More organisations, large and small, that operate on global and local levels in the public and private sector will embrace ‘Cloud Adoption’. 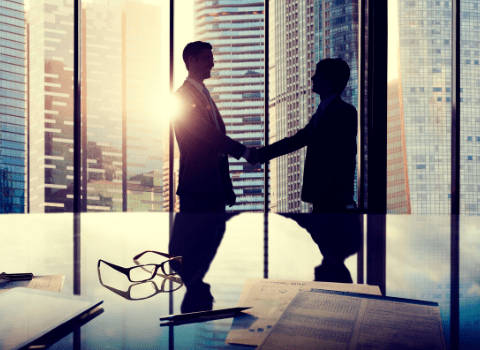 With huge and established industry players including Oracle, Microsoft and SAP battling for supremacy in their ERP and CRM cloud offerings, the market is likely to reach ‘fever pitch’, with businesses on course to make the most from it. 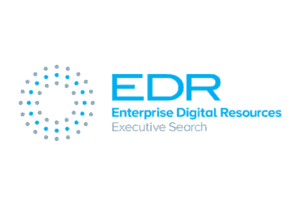 We are an experienced, reliable and passionate recruitment company, delivering high quality candidates straight into your business environment to ensure high end results exactly when you need them. With huge and established industry players including Oracle, Microsoft and SAP battling for supremacy in their ERP and CRM cloud offers, the market is likely to reach ‘fever pitch’, with businesses on course to make the most from it.